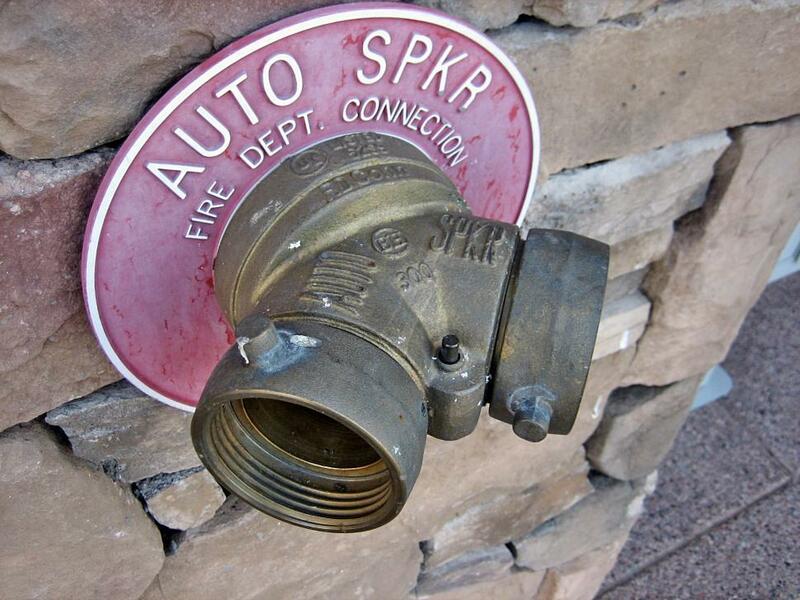 Did you know that fire hose connections had no standards in 1904.
nice fire picture the colors are great! Trying to make a cool website for the firestation. It's a free donation project so thanks for helping me by provinding free stock photos!